Loulabub Zoolabub is the star of YouTube sensation Storytime Pup’s latest posting. 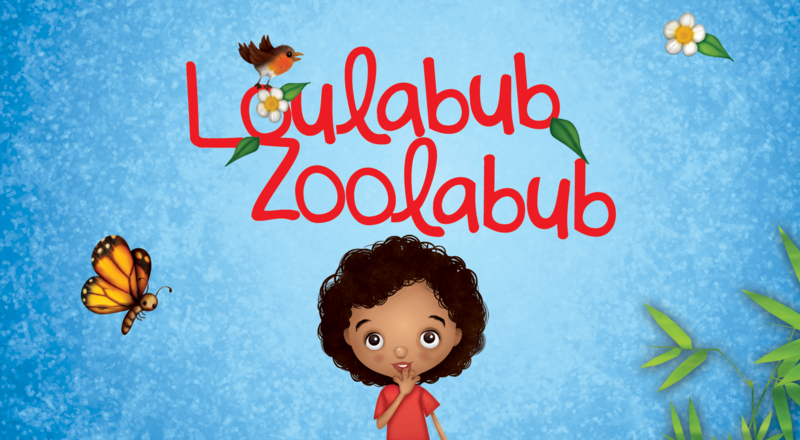 The brand new YouTube Childrens channel aired it’s Loulabub Zoolabub episode on Wednesday 6 July 2016 and it already has over 100 views and a number of likes and positive comments. Please like, comment and share on YouTube, and also drop us a line here to let us know what you and your little ones thought of the episode.